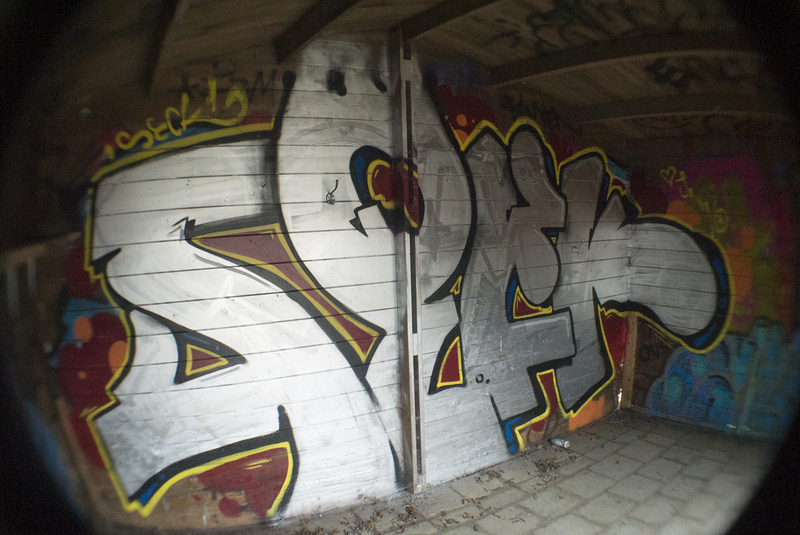 CHROME GRAFFITI @ ZUIDLAND HOF! Yes, the first one for 2016! Just a chrome quickie at Zuidland, the Netherlands. My homie Tober fixed this little shed, where we can paint whenever we want this year. Great! WIP pictures by Jeanet, edited into a gif. HQ pics coming soon!